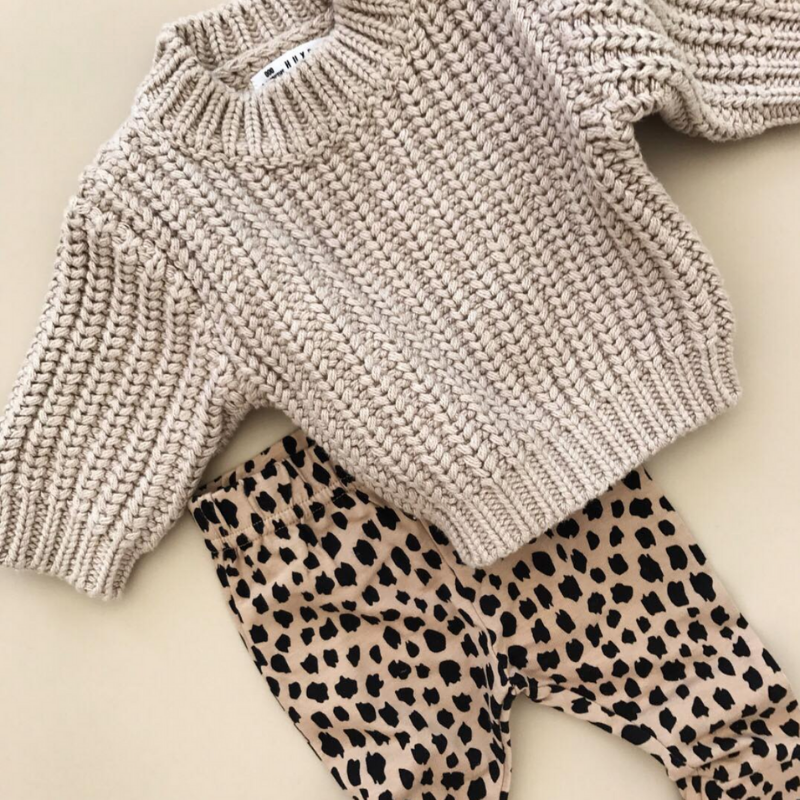 Winter is fast approaching and although we have just been through one of the HOTTEST starts to Autumn, now is the time to start getting the kids winter wardrobe organised. I mean, the last thing we want is a cold snap with only summer dresses and shorts in the wardrobe!! As all our favourite brands start to launch their new AW19’ collections we are getting excited for the cooler weather, a change in season and some new clothes to hit the shelves of our favourite stores! So, to get you all inspired, we have this seasons must haves for a winter wardrobe. Everything from shoes and dresses to jackets and jumpers. Styles that will have your mini looking their best all winter long. Want to know what to fill your kids wardrobes with this winter? Keep scrolling down! 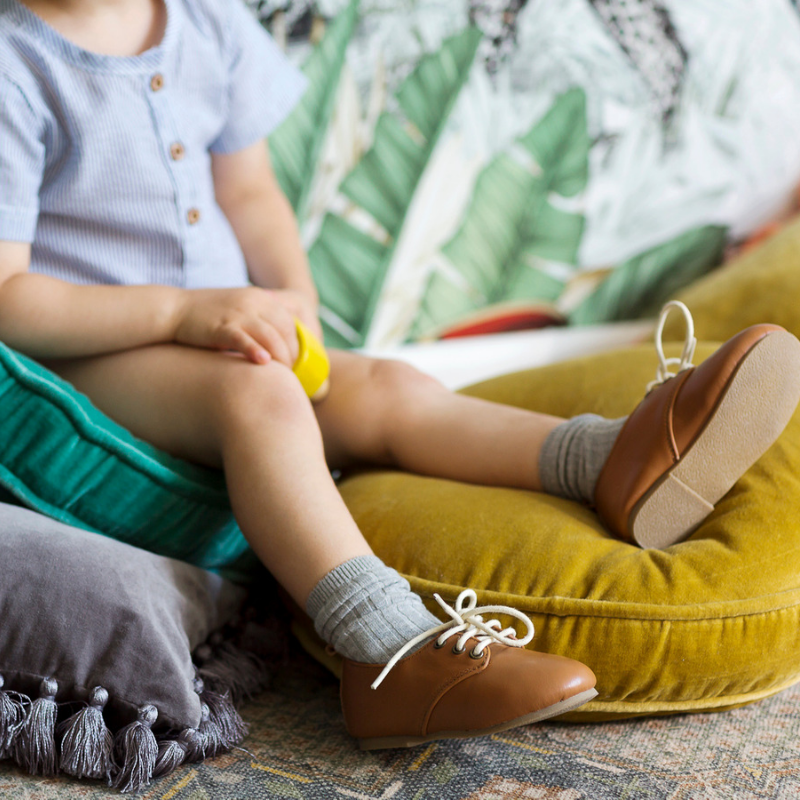 Issue #2 feature- Shoes: Kit & Kate, Clothing: Greg The Giant, Wallpaper: Jimmy Cricket, Pillows: Kip & Co.
No more black jackets in our kids wardrobes! The season designers are trending towards bright, vibrant & fun jackets for kids and we have have some of the hottest styles below that you are going to love! We are also loving the amazing printed jackets from Paper Wings! Keep an eye out for their new winter collection launching soon! Our go-to for the winter. It goes with everything, looks great and also layers beautifully with overalls, jeans and jackets. Chunky knits in fun colours keeping grey days bright, stylish & fun! When the temp starts to drop layering is a must! Quality thermals and basics are essentials in any wardrobe (kids or adults) that make winter dressing effortless and avoids that bulky look. We love G’day baby & kids. Beautiful organic undergarments and sleepwear for kids and baby that they will wear at home, out at the park and well, really anywhere! Just because its winter does not mean that we have to put all the pretty dresses away. Its time to get creative and rock those tutu’s & pretty dresses with some sneakers or books and layer with some denim. When it comes to shoes you really only have to take one look at the collection from Kit & Kate and fall in love. Gorgeous, beautifully crafted shoes for you little ones that are perfect for the winter months. For that beautiful minimalist style there are really no brands that you can go past other than Goldie & Ace. Timeless pieces that are beautifully made with the softest fabrics you will ever own. Clothes that are made for play but have an effortless style about them. Perfect to layer for the winter and wear alone for the summer and guess what, their new winter collection is launching very soon! Goldie & Ace AW19 Launching soon! So now to choose where to start! With all the new collections dropping from all our favourite designers, now is the time to start making sure you have some beautiful quality pieces that your kids can live in for the winter. And if you need a little more inspiration, grab Issue #2 online now!